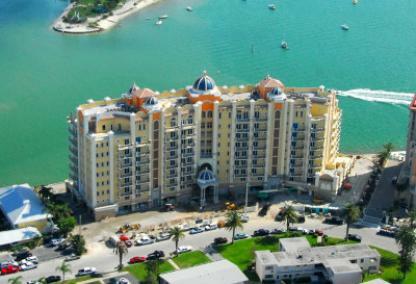 Built in 2006, the La Bellasara condominium stands 8 stories tall on downtown Sarasota’s prestigious Golden Gate Point. 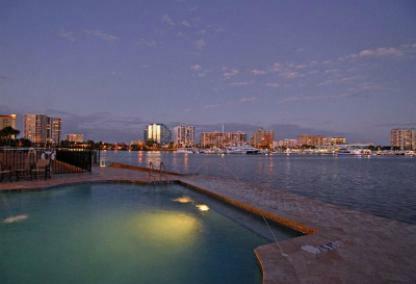 With only 28 exclusive residences, owners enjoy panoramic views of Sarasota Bay, the city skyline and Marina Jack's. Floor plans at La Bellasara range from 3,135 to 6,600 square feet. Many units feature custom woodwork and cabinetry as well as premium architectural details. 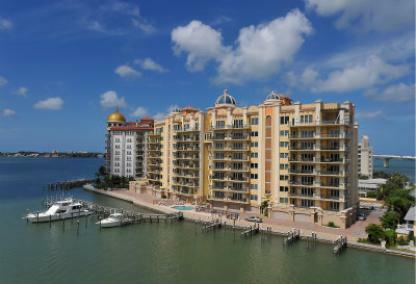 Golden Gate Point is one of Sarasota’s most coveted addresses. Conveniently located between downtown and St Armands Circle, residents enjoy easy access to shopping, dining, area beaches and entertainment all within minutes of their home. Subscribe to Receive New Listings of La Bellasara Condos in Sarasota, FL.